Here are a selection of before and after photographs showing how weeds, dirt and general ageing can ruin the look of a driveway. Just take a look a the huge difference a good clean and seal can make! 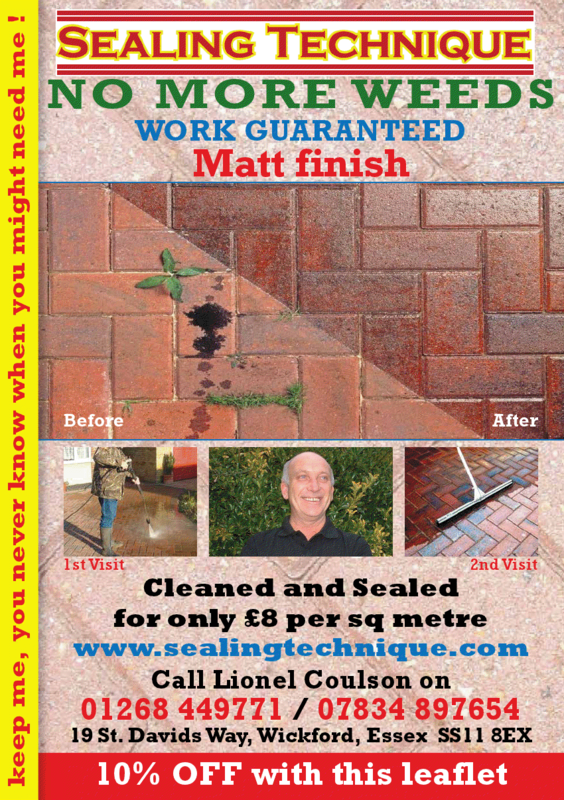 Your paving can look refreshed, clean and as good as new. What's more, it will stay that way. Please take a look at a few of the before and after photos we have taken and the transformation it has made.